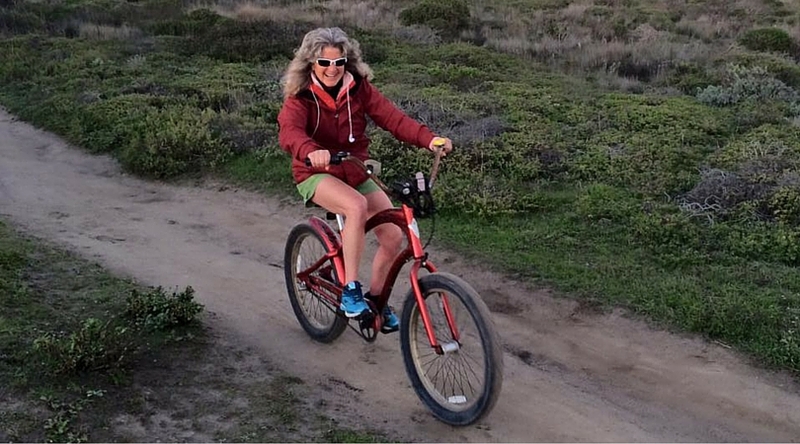 Join longtime local and social butterfly Michelle Dragony as she flits up and down the Coastside on her intrepid cruiser Flame, chatting with coastal characters at every turn! Today’s coastside locals are an amazing girl band, New Dawn. The band is made up of Molly Meyers and Ashley Vivo and is run by momager Laura Bratt. 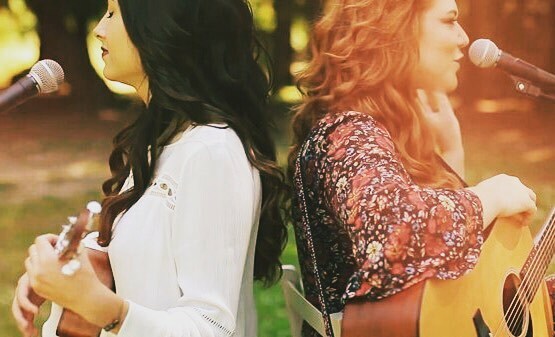 They’ve dedicated their album to their sisters Amelia, Madison and Megan. Let them introduce themselves with this track especially for the Coastal Butterfly.